Join us in wishing Dr. Underwood a very Happy Birthday! His birthday is Saturday October 17th, but we are starting the party today! The PUMPKIN CARVING EXTRAVAGANZA CONTEST is running now through October 30th! 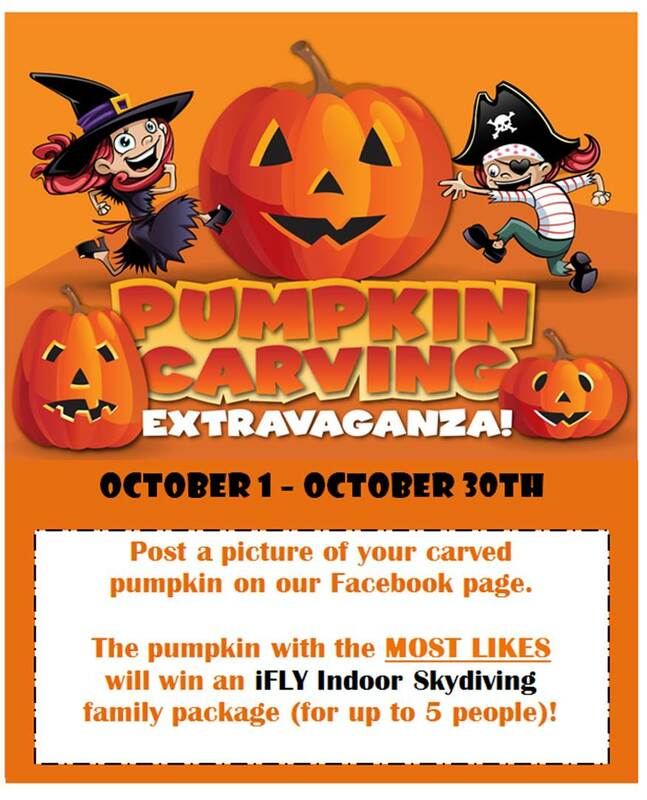 The pumpkin with the MOST LIKES on our Facebook page will win a family package to iFLY Indoor Skydiving! (Package includes 10 flights for up to 5 people & 5 video clips from your flight session). 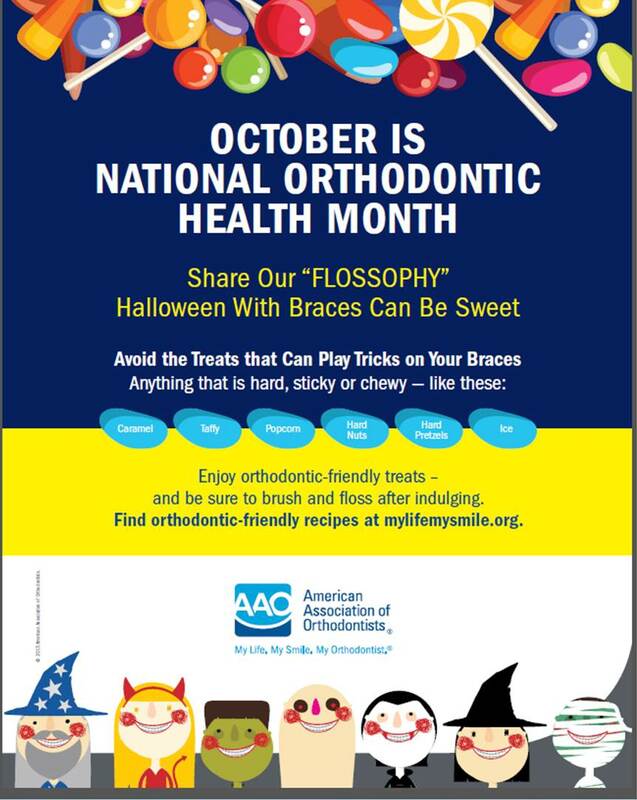 We are excited to see all of your creative ideas, let the pumpkin carving begin!